 Before caqu, please get to know us, Tandem Co., Ltd that operates caqu. For more profile of Tandem please click the image. 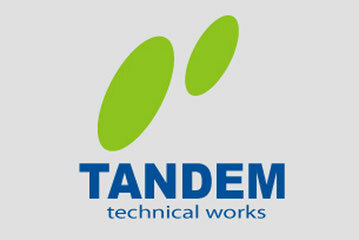 Tandem was established as a domestic production OEM company in 2001. OEM (Original Equipment Manufacturer) is to manufacture products of other brands, or that company. For example, suppose you have a design you want to make, but if you can not arrange patterns, fabrics or production by yourself, you will rely on expert support. That expert is an OEM company and we are familiar with everything about making things.  Especially denim products requiring washing process need special know-how, many brands use OEM companies. We are a company dedicated to making things of a certain quality, receiving requests from global brands, major apparel and trading companies. 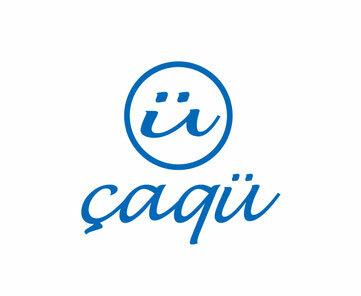 caqu is a valuable brand that fully utilizes tandem's high technology and experience. 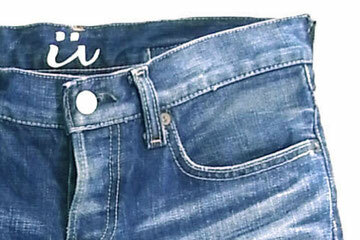 "caqu" in Japanese it has the meaning of "sand" symbolizing stone-wash process and indigo blue "sky" color of the denim. Designer is Naoki Tsurumaru of Tandem representative. He enrolled in the design department of a major jeans manufacturer for 11 years. In the first year he lived in the factory and gained experience enough to repair sewing machines himself. He dose not only design, but also stands at the store himself, listens to customers, makes pattern, makes factory management and sewing instruction. He is a specialist in making things. 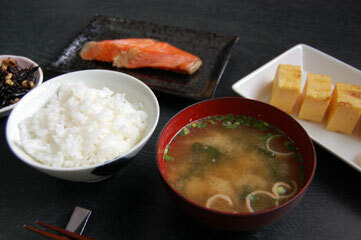 The Concept of caqu is "White Rice"
When we choose a meal, we do not want to have the same side dish twice, but we do not mind how many rice is going on. Moreover if rice is delicious, we'd want more rice, strangely. The original role of jeans is the same as delicious white rice. We do not wear same tops for 2 day-in-a-row, but we will not get tired of wearing jeans every day. A good jeans complements the whole. We think that good jeans is just like delicious white rice. When we make it as OEM company, we can "cook delicious jeans" with a lot of time and effort.  When we debuted in 2006, imported jeans which cost tens of thousands of yen was a big boom.  At that time simple 5 pockets jeans were at risk from extinction from the shop front. But, what we want to make is ordinary 5 pockets jeans like white rice. We wanted to make "really good jeans" packed with craftsmanship and just deliver it to those who agree, we started from only 2 items based on vintage. At the beginning, popularity did not come out as we expected. In the meantime, it was the stylist of the magazine LEE that took eyes on us first. We fascinated her who had seen countless jeans with a feminine and beautiful silhouette that is not in vintage though it is a natural fade color like a vintage. When she purchased it individually, wore to work, she was asked to the model and the editor "Where did you buy it?". Just like that, it expanded at the word-of-mouth, and all models in the LEE purchased it. And featured in 2008, January issue of LEE, caqu spread to the national ward. Now that the time passed, 5 pocket jeans became the leading role in fashion, and the vintage base ladies' brand increased a lot, the denim market changed drastically. Current caqu has not only vintage line but also the number of items expanded, but the underlying remains unchanged, "making really good jeans"
Jeans making elementary schools in Africa, jeans supporting the children who lost parents due to the disaster, jeans with the same weight as apples, jeans with hips looking smaller. We will continue pursuing really good jeans all the time. Making industrial products is the same as agriculture. 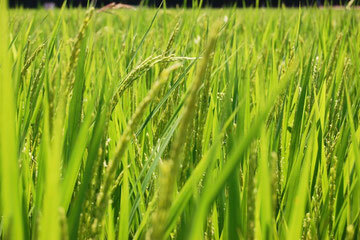 We are farmers who make rice called jeans. As farmers harvest attention from the making of soil, we follow it and go on the same road. We go to the factory, make contacts every day, sink to the production line, maintain and manage the quality. Since we are farmers, we do not have a wide variety of items like the supermarket.  However, the shops that have top chefs who deliciously cook caqu and serve it to our customers are entrusted with our products that we have carefully raised. Is "300g steak" the weight of before baking? Or after being baked? The correct answer is "Before baking". Everyone knows that it shrinks when baked, the fat is melted and lighter than 300g. 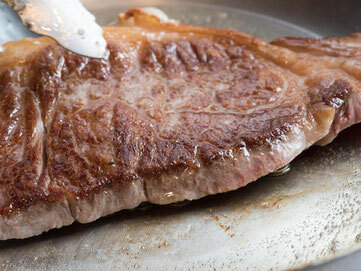 Even if you try to make it 300g after baking, the flesh quality will differ from individual to individual and the difference will come out even in the way you bake, so you can not align with the same grill, size and weight of all steaks.  So, "Jeans' Inseam 75 cm" is before washing (baking)? After washing(baking)? Contrary to steak, "after baking" is the correct answer. Since cotton is also agricultural crops, the quality is not constant, and shrinkage varies for each fabric. Washing is also various from rare (one wash) to well-done (heavy used). Nevertheless, isn't it amazing that jeans are properly sized? Jeans making as well as size requires expertise in every phase.